Sustainable Solutions for a Cleaner Future. From the runway to the roadway, we've got you covered. Founded in 1976, Chemtek has grown from a small, one-man distributor in North Carolina to a manufacturer, distributor and contractor with sales in more than thirty countries. 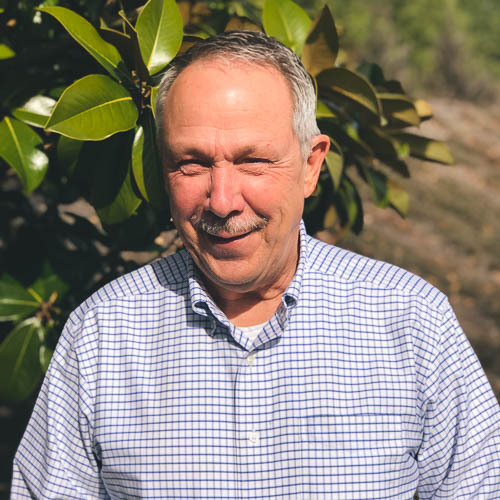 Located in the heart of the Research Triangle and led by CEO David Rigsbee, Chemtek specializes in the manufacturing and selling of industrial maintenance chemicals while keeping environmental responsibility at the core of its practice. Through research, innovation and determination to make a difference, Chemtek has made air travel and ground transportation safer by providing airports and paving companies the best products and services for their needs. Avion50 NexGen is a flagship brand. It pushes the envelope in runway rubber removal taking safety and effectiveness to the next level. PavePro is a flagship brand. It is an effective, environmentally friendly, and easy-to-use asphalt cleaner. 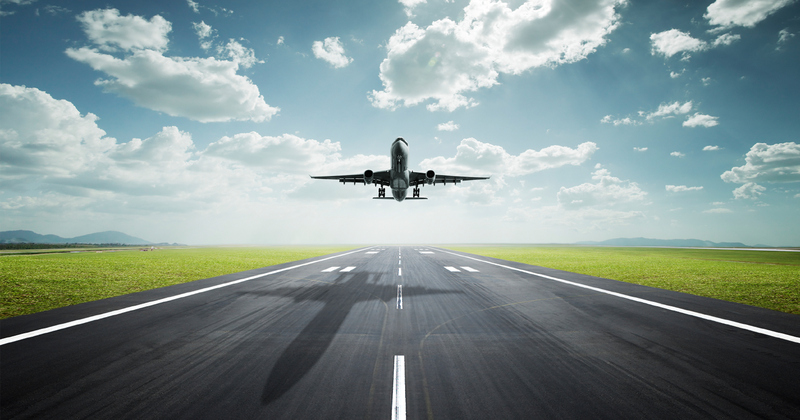 Our friction testing products and services ensure safer roadways and runways. NeSilex is a silica dust suppressant designed for the construction industry to create a safe compliant work zones. Paverx is uniquely designed to heal and repair asphalt by restoring it’s flexibility and appearance. Chemtek’s Airfield Maintenance Services leverages years of experience to provide turnkey runway maintenance services. Chemtek’s corporate office and manufacturing plant are located in Central North Carolina. We are currently experiencing a hazardous weather event and may not be able to immediately take an order, respond to order inquiries, or answer product-related questions. Please feel free to email us at sales@chemtekinc.com or leave a message on our toll-free line 800-672-8536. Email and phone messages will be checked and responded to as often as possible. Thank you for your understanding!